Large Master Bedroom With Private Bath! 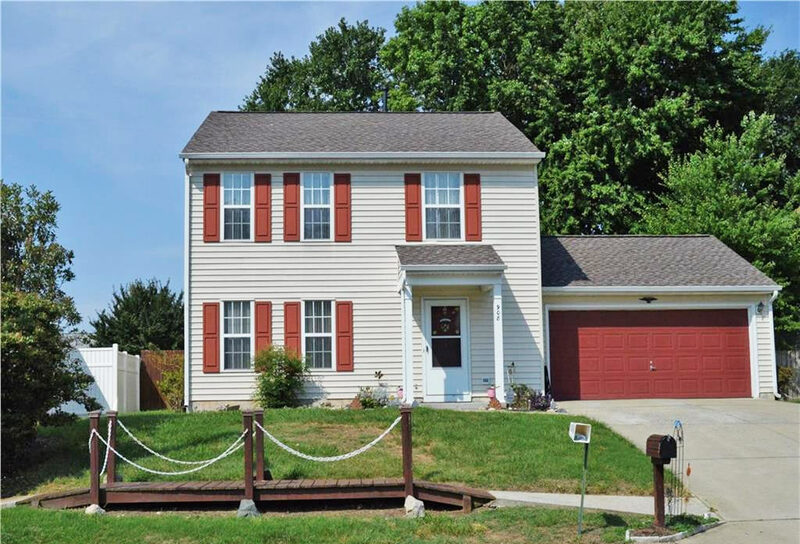 Nice 3bed 2bath home in Simonsdale with big open living/dining space. 1st floor laundry & full bath. Kitchen with appliances included. Large master with private full bath, jetted tub, tile shower. Covered front porch and side deck. Fenced back yard. Dual zone central HVAC and new water heater. 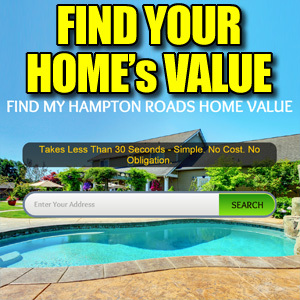 See Other Homes In Simonsdale! 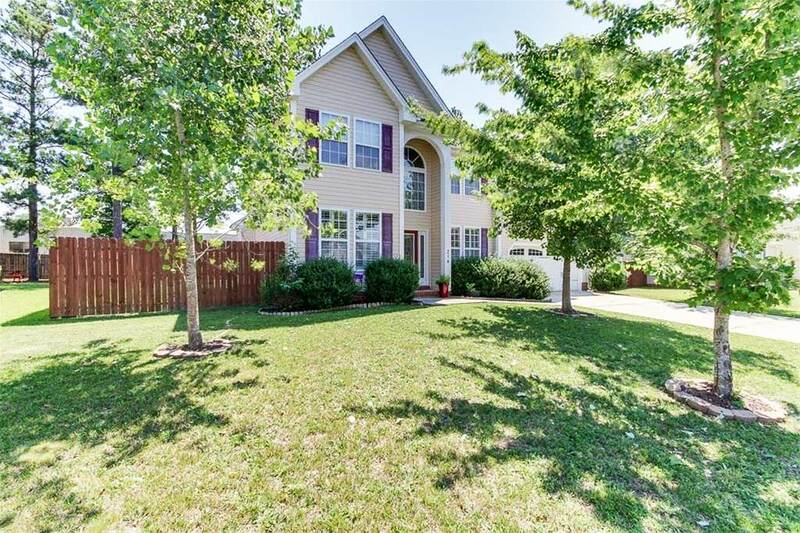 Lambert Heights Home With Big Back Yard! 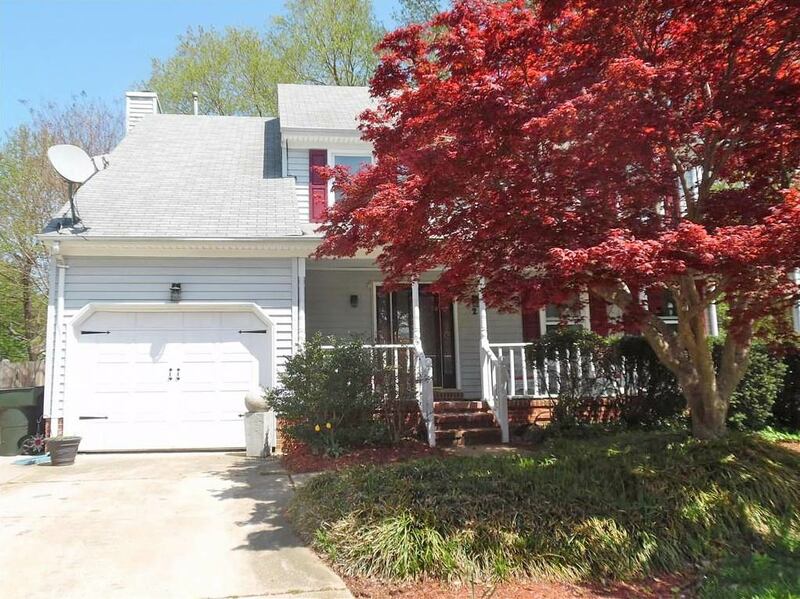 Spacious Colonial in Lambert Heights! 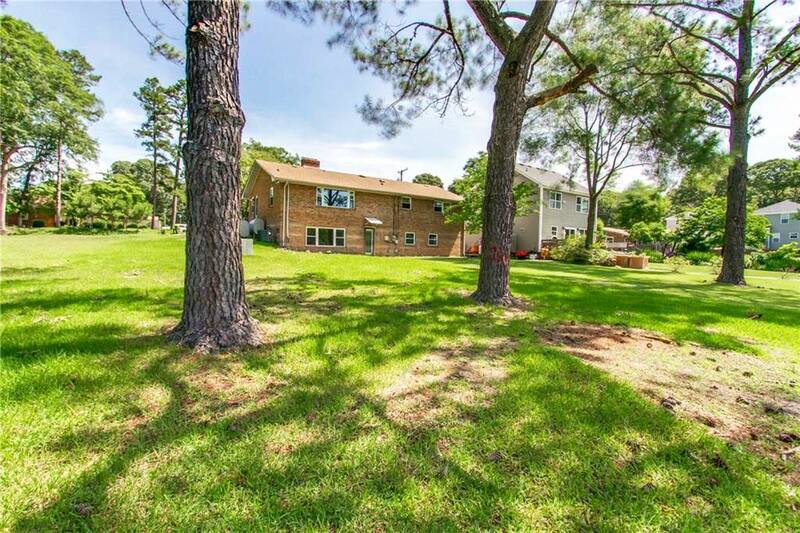 This home has 5 bedrooms 2 and a half baths, dining area in kitchen, living room and utility room. Brand new stove/oven has been installed. Nice size back yard for all the family cookouts and it is fenced in for privacy. This home has much to offer a family. Come take a look! 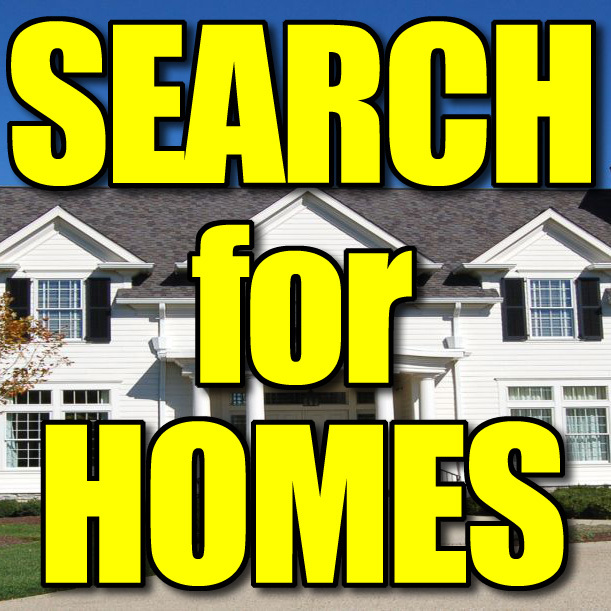 See Other Homes In Lambert Heights! WHOOPS! We SOLD This One Already! Spacious & Gorgeous & Huge! This Spacious & Gorgeous Home has Everything One can desire in a Dream Home. Over 3100 sq. ft. of Living Area. Along with 4 Bdrm 3.5 BA, there is also an Exceptionally Large (Finished) Room w/ bath & walk-in closet over the Gar, which can be utilized as a 2nd Floor Mst Bdrm Suite, or a 5th bdrm. FROG can also be considered for a Theater or Game Room. 1st Floor Mstr Bdrm Suite has a large BA and Walk-in Closet that’s perfect for mother-in-law Suite, or Guest Room. Also enjoy the Eat-in Kitchen, Large Family Room & Separate Living Room. Office Space both Upstairs & DownStairs. 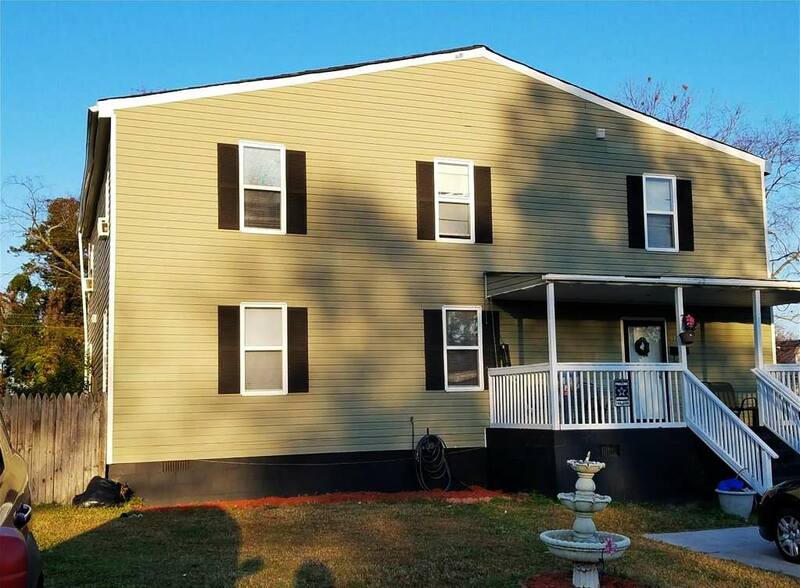 Downstair 1/2 Ba has recently upgrades w/new tile flooring and walls.Nice Front Porch & Large Deck that leads to the humongous back yard, Good for Inground or above Ground Pool for more extended homefront enjoyment. Home set on 2 lots. Motivated Seller. Lovely home. ITS A MUST SEE! See Other Homes In Stuart Gardens! OOPS! That’s Another One SOLD! 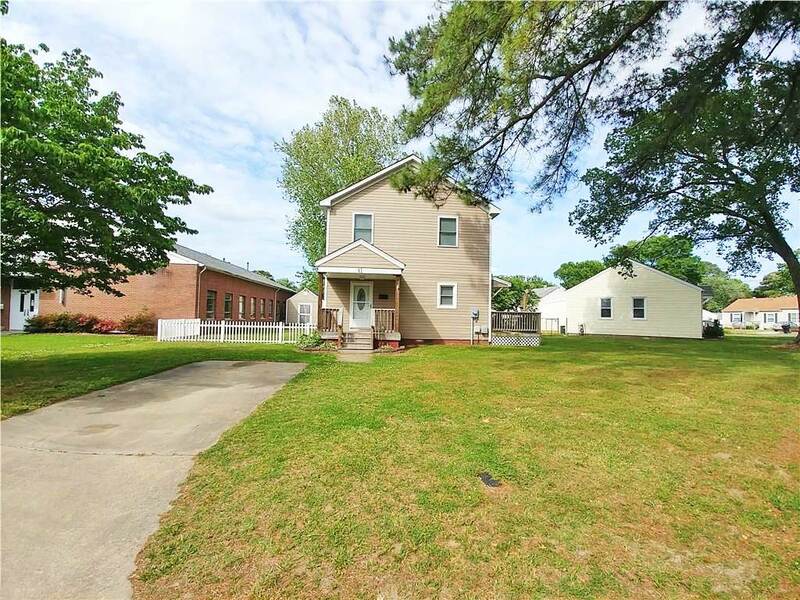 Traditional Near Ft. Eustis With Sunroom, Deck, Gazebo! 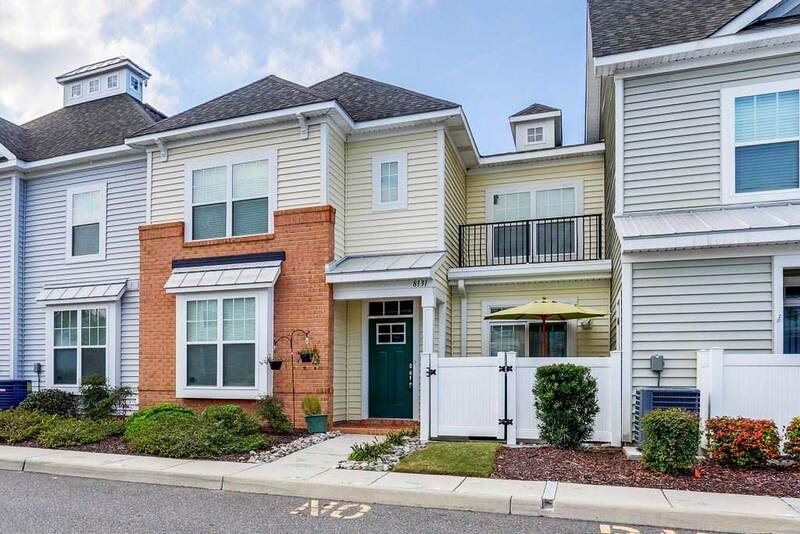 Right next to Ft. Eustis and Yorktown Naval Weapons Station with fast access to highway 64. 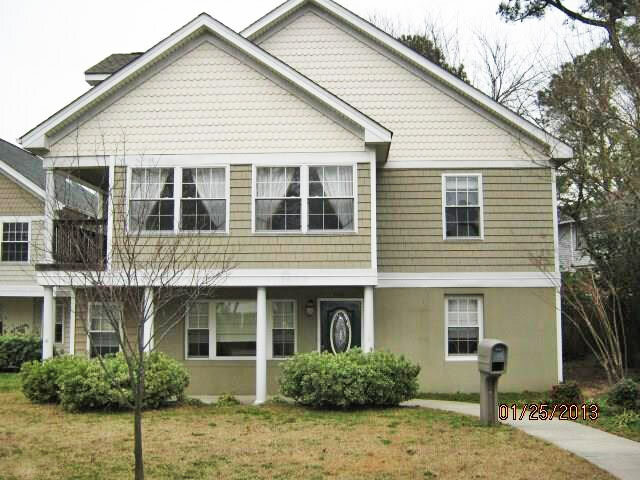 Right by Newport News Park and Newport News Golf Club at Deer Run. Gas fire place, high ceilings throughout, and cathedral ceiling in master bedroom with his and hers closets. Privacy Fenced backyard with an air conditioned Sun Room and a great Deck with Gazebo! Roof only a couple years old. This house won’t last long! 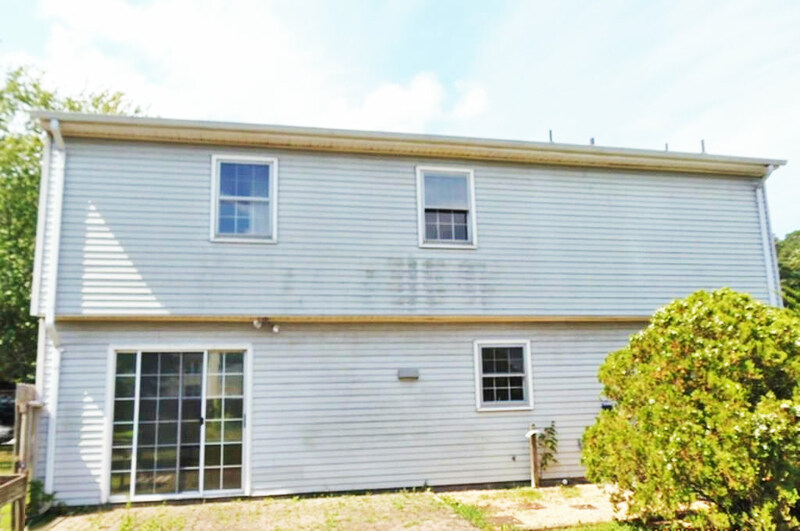 Make this house your new Home! See Other Homes In The 23608 Area!